Elvis is from United Statef of America. He plays guitar and piano. Now we could remember him with his hair and beard. Elvis Presley has lots of fans also now. The caricature shows him. As you see comments about Elvis Presley, he is the best. I think he is more famous singer and person than Michael Jackson. Elvis Presley has special and fantastic fans. There are lots of products about Elvis. That is not easy to have a famous like this. Elvis Presley’s new photo. That is Elvis Presley hair style photo. The photograph was taken by Alfred Wertheimer. Elvis’s hair style was also famous. Google search caricatures. They are meant to make most look as goofy as possible. I really love Elvis’s music, and most handsome man ever, but you have to try to laugh. 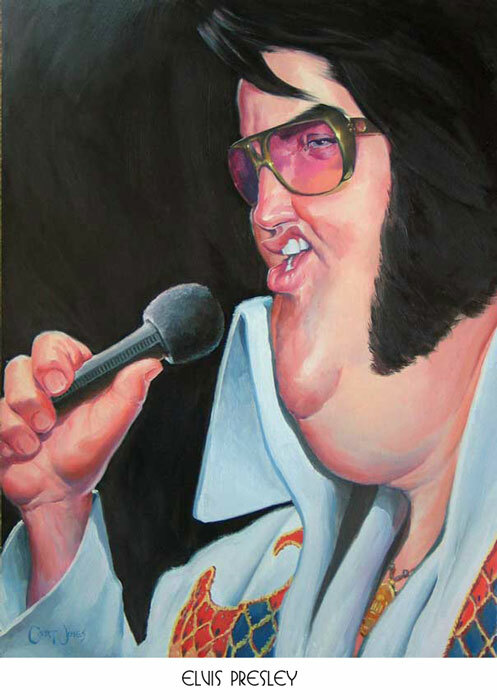 Elvis died from drugs because he took so many, and the reason he took so many was so he could be energetic and stay awake to practice and do performances! he did it for his fans! 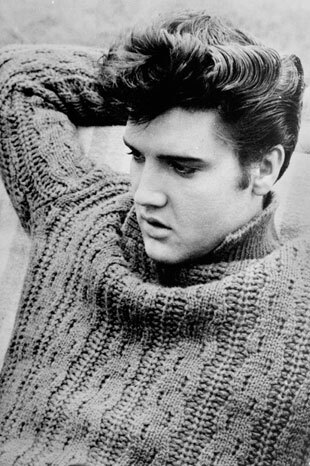 Elvis Presley was the best looking man EVER created. Long live the king. This picture is crap! Any pictures, cartoons or any other material humiliating this great generous caring humanitarian Elvis Presley should be removed. Thank you. I Can’t Belive that you haven’t Yet Removed that Stupid Picture of Me Please Do So Imidietly! Блио!! !ЧЕ за лох это рисовал?Здохни! i am so sad that my pinpal died me and him were really close we had dinner together 🙁 Do you guys wish he was still alive???? Thats not even funny! whoever made this picture are just sad people! He was not that big. He was soooo hott! Very stupid, the guy who puts this picture for the best singer in last century. Elivs was, and will remain a King. This man has influenced and changed so many lives. Yes, he did have a drug problem, and yes he got overweight. But that hardly gives any right for this picture to stay up. It’s rude, and freankly offensive. Please, please take it down! elvis is ugly. i hope my friend dylan and corey look like him when they are older. I can’t stand evlis he was a drg attick and I love Michael jackson more becuase he was better then evlis and Michael Jackson is my dad or was my dad! Boo hoo to evlis my dad told me he mollesed kids! So see yah suckers! Boo hoo to evlis! He will not fight till the end hes not a champion! Thats why he died DRUGS! HAHAHAHA now lisa Ain’t got a dad! ur so hott && u are not fat =] i loveeee u babbyy! oooooooooooooooooooohhhhhhhhhhhhhhhhh!!!!!!!!!!!! you are prefect (pedar sag). jon hurst wets the bed! hey every body im jacob off of twilight and new moon!!! !